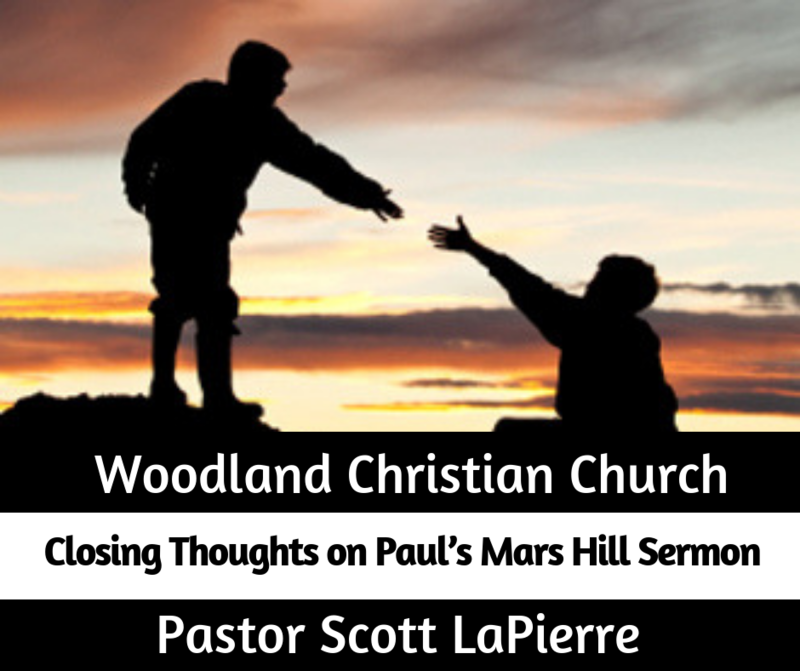 Go to "Closing Thoughts on Paul’s Mars Hill Sermon"
Lesson 1: Expect a __________ ________________ (Acts 17:32-34; 2 Chr 30:11-12). Lesson 2: Don’t let your ________________ ______________ hinder your evangelism (1 Cor 1:17, 2:1; 2 Cor 11:6). Lesson 3: Adjust your message, but don’t __________ it ________ (Acts 17:22-31). Lesson 4: Boast about ________ __________ (Acts 17:24-31). Lesson 5: ________________ _________________ is a sovereign work of God (Heb 12:2). Day 1: Read Acts 17:32-34 and 2 Chronicles 30:11-12 and discuss: What three groups do people typically fall into when they hear the Gospel? Should this encourage us or discourage us? Why? What is successful evangelism? What is unsuccessful evangelism? Day 3: Read Acts 17:22-31 discuss: What verses show Paul boldly preaching the truth, while remaining respectful? How might Paul have been tempted to water down the message? Why should people boast about their God versus criticize others’ religion? What have your conversations with people regarding religion looked like? Is there anything you wish you’d done differently?